This all-natural haircare will make anyone a green-beauty believer. A few of our editors here at StyleBistro are green beauty converts—I'm just not one of them. Even though I'm well aware of the potentially harmful ingredients found in mainstream cosmetics and fragrances, I just can't make the jump to an all-natural routine. And it's not for lack of trying: I've cycled through entire organic lines only to be disappointed by my incredibly high standards. 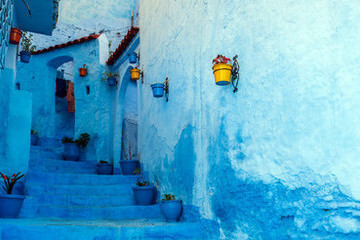 I not only expect my products to work, but also smell and feel nice too—aesthetics are a non-negotiable for me. 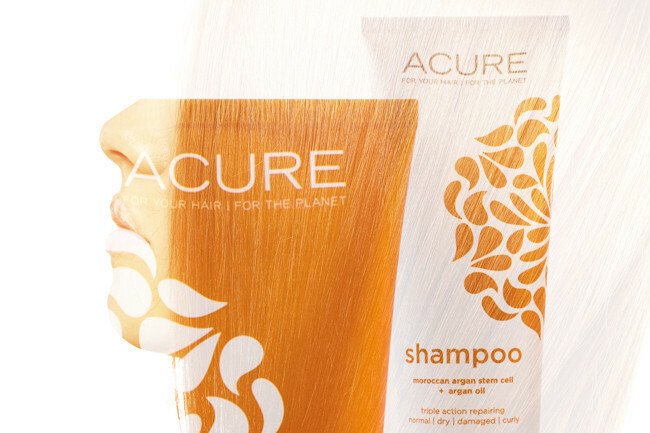 Imagine my utter surprise, then, when I tried and fell in love with Acure's Triple Moisture Shampoo and Conditioner ($10 each). Although this haircare is free of many things—parabens, gluten, sulfates, sodium chloride, silicone, phthalates and synthetic fragrances—it is not lacking in the performance department. The shampoo delivers a rich lather that leaves strands soft and squeaky clean, while the lightweight conditioner practically melts any tangles or snares in the shower. My hair feels healthier after using both formulas, which feature organic argan oil, argan stem cells and sea buckthorn oil. But more importantly, they smell fantastic—the subtle scent reminds me of Caswell-Massey's classic Almond and Aloe aroma, making my shower time seem luxurious and indulgent. I may not be a total green beauty convert, but at least now I've got my head in the game. 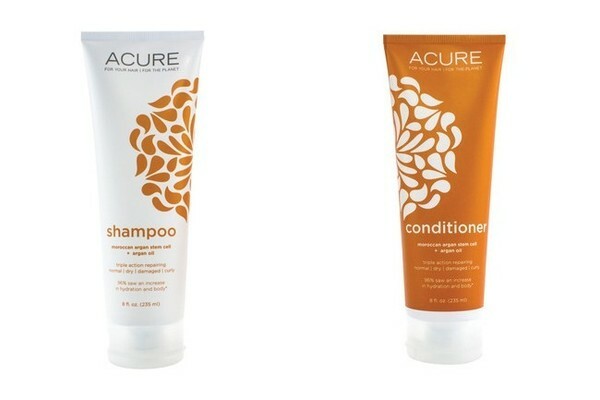 Scoop up the affordable shampoo and conditioner for yourself at your nearest Target store or online here.